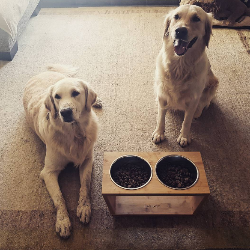 As humans, we do not stoop down to the ground to eat our food, so why should we make our pets? No more choking down food, no more mess, beautiful design. 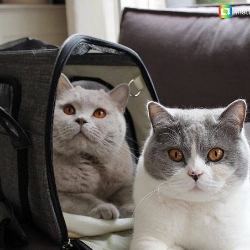 Take your pet with you wherever you go! 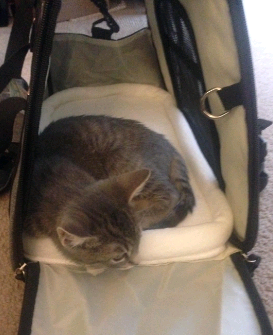 This soft-sided pet carrier is airline approved and will fit underneath the airplane seat. 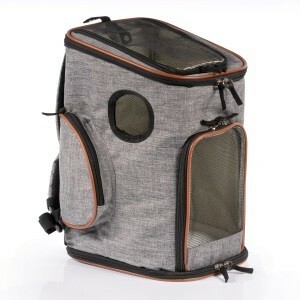 This carrier has five sides of breathable, claw-resistant mesh so your pet will be comfortable and safe on any adventure. 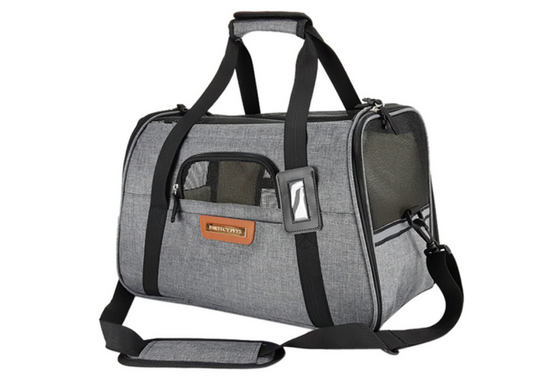 Take your dog or cat with you on any adventure with this pet carrier backpack! This backpack is airline-approved and fits underneath the airplane seat. 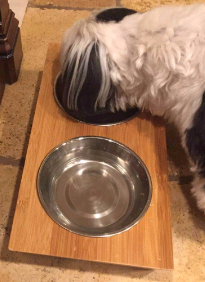 We have an older (15 years old) Shih Tzu who has always been an incredibly picky eater. Even when he was younger we often had to hand feed him and as he's gotten older we'd have to do it more and more often. Our vet told us that we should try getting an elevated feeder because it would be easier on his back and he might be more willing to use it. We bought this one because it looked nice and our dog LOVES it. We are so thankful! 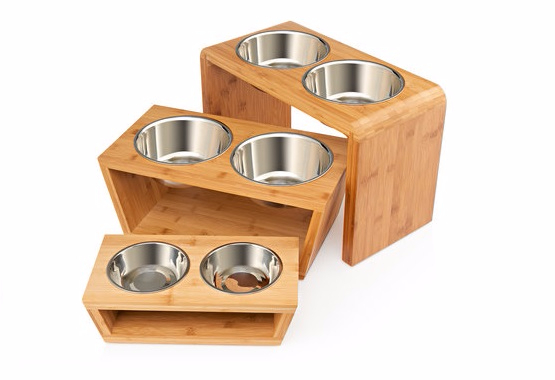 Also the bowls are very easy to clean and it looks great in our house. We would definitely recommend it to others. She loves it! The minute I opened it up this is what happened without hesitation. We haven't gone out yet but I don't think we'll have any problems there. Very happy kitty. 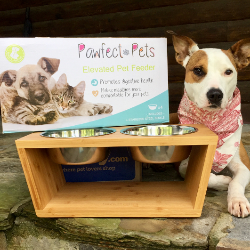 This feeder is a great option for dogs who eat too fast. 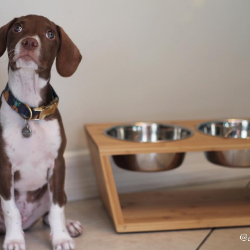 Once I transitioned my dog to this new bowl I noticed many advantages. My dog always eats her food too fast and would constantly burp and even throw up after eating. Since purchasing this bowl none of the above mentioned items have happened. 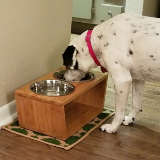 She also eats much slower, and it also allows for great portion control for dogs. Get notified for new products and exclusive offers!